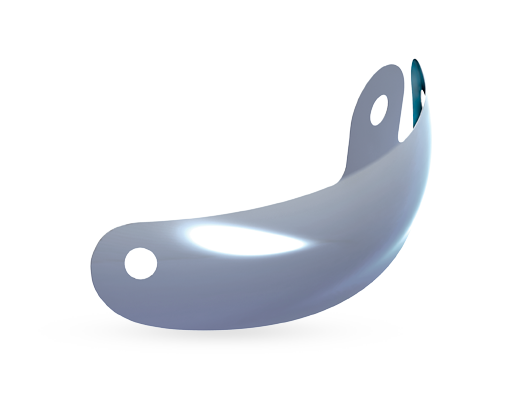 The Tab-Matrix is anatomically accurate and easy to handle, thanks to the tab and holes which fit Triodent’s Pin-Tweezers, making placement and removal simple. 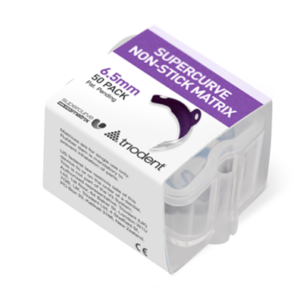 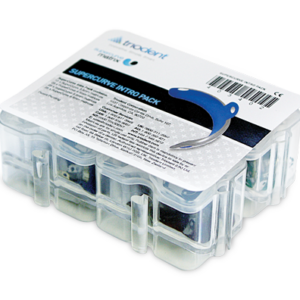 Most matrices are easy to drop and difficult to place, but the Tab-Matrix is gripped securely in the right position with Triodent Pin-Tweezers. 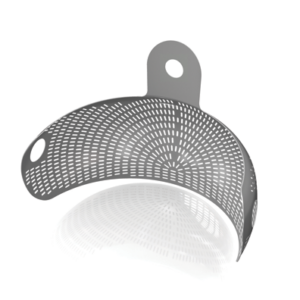 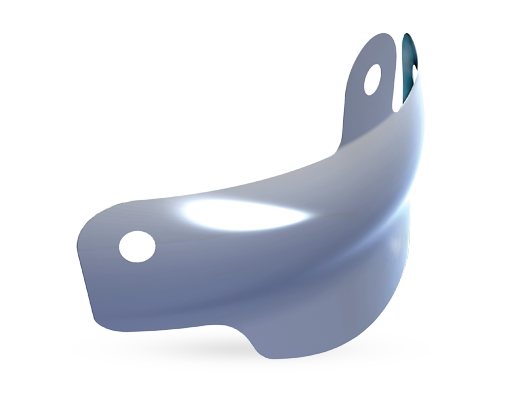 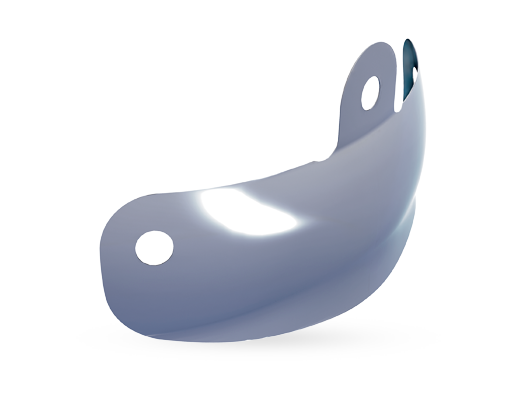 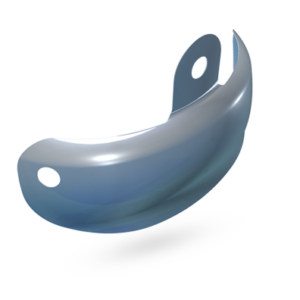 The Tab-Matrix also has excellent anatomical features, replicating the proximal contours of the tooth, saving the dentist effort, time and money.